If you appreciate classic car travel tailored exclusively for you, spectacular scenery and great service, you will love our flexible evening, half and full day private tours! At Classic Car Journeys we realise your leisure time is precious so take advantage of our local knowledge and insight. Combining a personalised classic car day tour with your choice from a wealth of attractions and activities makes creating great memories easy. 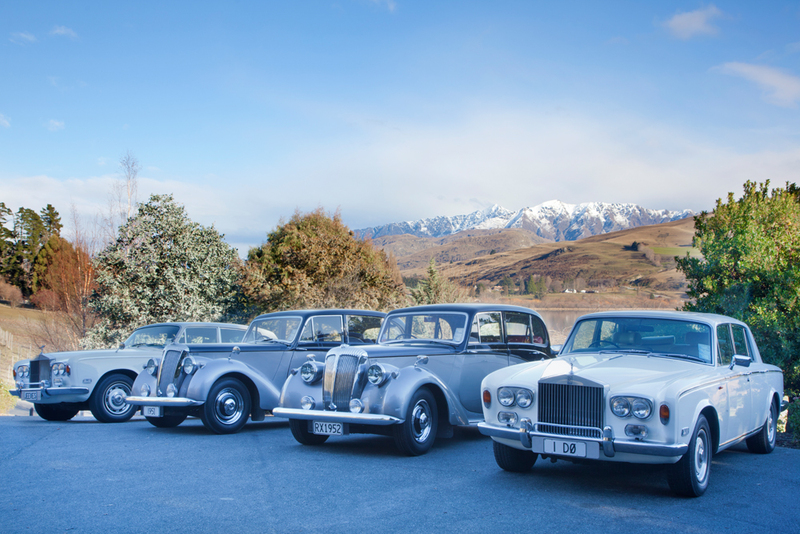 From a whistle-stop private tour of Queenstown’s highlights, to ticking off a few items on your bucket list, Classic Car Journeys can create your perfect private tour. 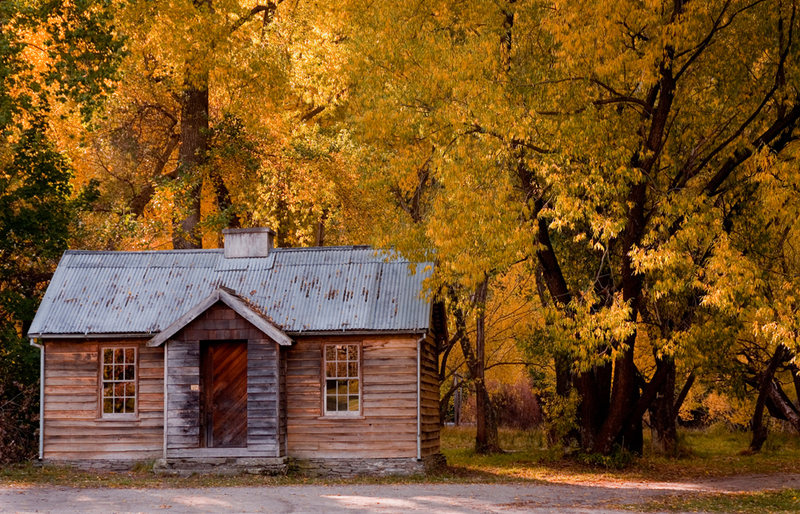 Arrowtown – Explore this charming historic village founded by gold mining pioneers. Boutique shopping, fine dining, historic buildings and a fantastic museum await. Glenorchy – Described as one of the world’s top eight scenic drives, this jaw dropping ride also takes you to Lord Of The Rings film location territory. Cromwell – Take a spin in a Porsche GT3 racing car or race Go-Karts at Highlands Motorsport Park. Salivate over the amazing collection of historically significant race cars. Wanaka – Home to Puzzling World, the National Transport and Toy Museum, Lake Wanaka and the breathtaking Mount Aspiring National Park. 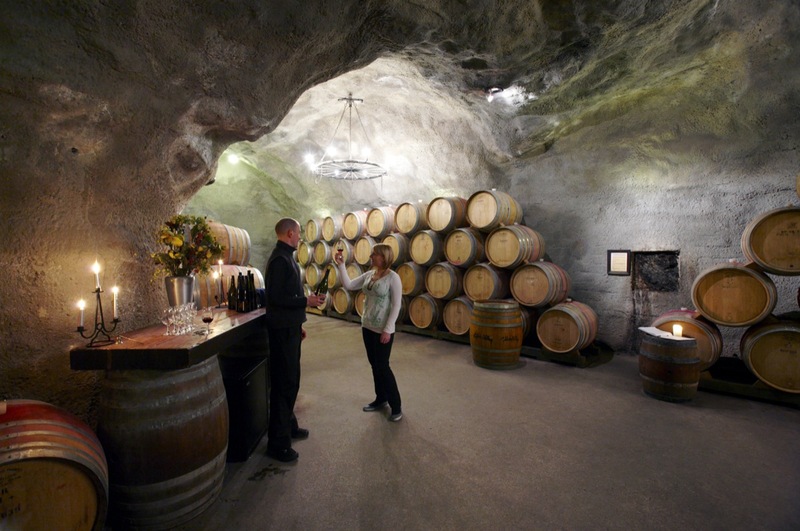 Winery Tours – Experience a taste sensation at Central Otago wineries and vineyards. Adventure Tours – Get your adrenaline pumping with an exhilarating helicopter ride or a tandem bungy jump, the choices are vast! Relaxation Tours – Picnic at a tranquil spot, pick warm fruit from the orchard, dive into the lake on a scorching Otago day, watch the sunset and end the day in a private hot pool watching the night sky through an open roof… bliss! Choose between matching pairs of luxurious white Rolls Royce Silver Shadow limousines and distinctive silver and black Daimler Consort chauffeured classic cars for your privately guided tour. Classic Car Journeys' private tours cater for individuals, couples or small groups of up to four adults in each of our classic cars. With a maximum group of 16 possible, that’s quite a procession! Dedicated, friendly, flexible and knowledgeable driver-guides will ensure you enjoy a first class, rewarding and memorable Queenstown day tour with Classic Car Journeys. Whether you desire champagne, flowers, a gourmet picnic, activity reservations or something else special to complement your Classic Car Journey, simply share your wishes and let us take care of the arrangements for you. Please enquire for individual costs. Contact Kevan and Lizzie Christopher to arrange your unique classic car tour.